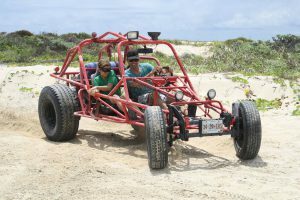 At Dune Buggy Adventour we offer a tour through Cozumel’s jungle in order to get to Punta Sur or to San Gervasio Park. You’ll ride on Rail Dune Buggys with a standard Volkswagen 1600 engine and our new automatic Volkswagen Vento 2018 and 2019 2 liter engine. But what type of other buggys are there? There are three types of buggys. 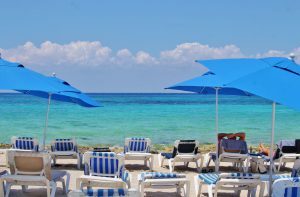 One is the beach buggy and the design is usually a roofless vehicle with a rear-mounted engine. Another type of buggy is the Beetle-based buggies which was used because the rear engine layout improves traction, the air-cooled engine avoids the complexities and failure points associated with a water-cooled engine, the front suspension was considered cheap and robust and the spare parts from Volkswagen were cheap and readily available. 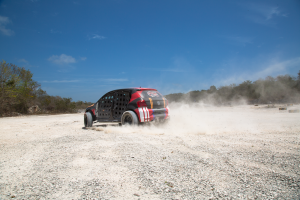 Next up we have the sand-rail buggys which are the ones that are used at Cozumel’s Dune Buggy, these buggys are built up from the ground to make them unique, they are usually built as a spaceframe by welding steel tubes together. The name sand-rail is due to the frame “rails” present. 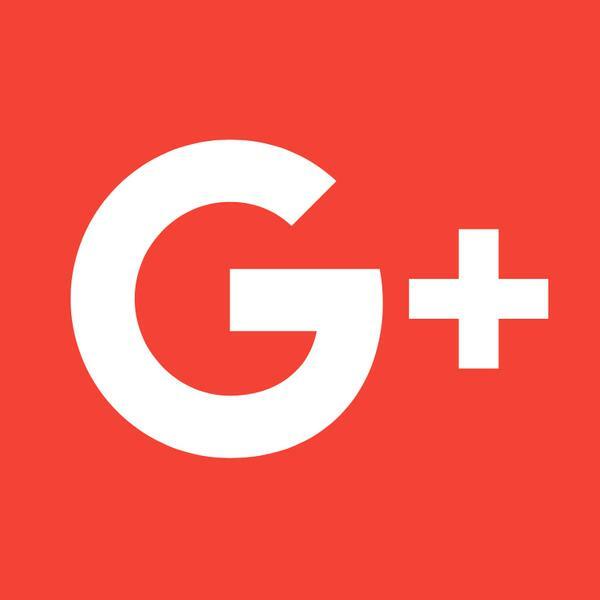 The advantage of this method is that the fabricator can change fundamental parts of the vehicle (usually the suspension and addition of a built-in roll cage). Sand-rails, as per dune buggies, often have the engine located behind the driver. Sizes can vary from a small-engine one-seat size to four-seat vehicles with eight or more cylinders. 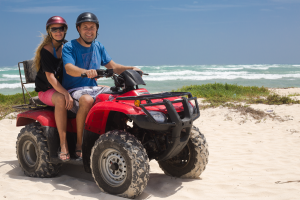 We invite you to meet our buggys down at Cozumel’s Dune Buggy Adventour!